We are a Christian based facility that believes in helping the whole person. We want to help children be successful at school, home, and with peers. We want to help adults to live happy, well-balanced lives and be successful in all relationships and roles. We help our clients reach their goals by utilizing different solution-focused, client-centered modalities through the traditional office sessions or the more non-traditional Equine Assisted Therapy. Lori’s specialty areas are depression, relationship issues, social skills, childhood abuse, parenting, self esteem issues, bullying, stress management, anxiety and anger management. Her client populations are children, teens, and adults. 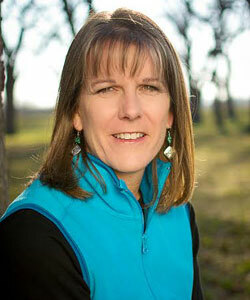 Lori is a Licensed Professional Counselor and a National Board Certified Counselor. She earned her Bachelor of Science at East Central University in Ada, Oklahoma. She earned her Master of Education in Guidance and Counseling in 1993 and her Master of Education in Educational Administration in 2002, both from Tarleton State University. Lori has practiced counseling for 15 years. She has worked in public education, the criminal justice system, and private practice. Lori enjoys spending time with her family, riding horses, running, and watching college sports. She is married and has two children. Mandi has been working with children and adolescents for the past 14 years. She has experience counseling individuals on issues related to stress, anxiety, depression, career guidance, social skills, sexual behavior, body image and other school related issues. In addition to her work at Freedom Reins Counseling, she is currently serving as a school counselor. Mandi is a Certified School Counselor, and a Licensed Professional Counselor. 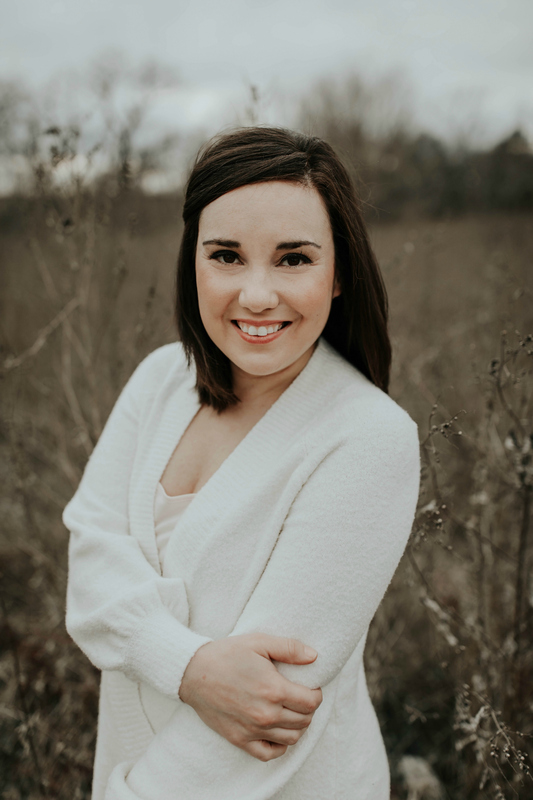 She earned her Bachelor of Science degree from the University of Mary Hardin-Baylor and her Master of Education in Counseling and Psychology from Tarleton State University. In her personal time, Mandi enjoys spending time with her husband, Paul and three boys, Chance, Dillon & Trenton. She also enjoys going to the lake tubing and fishing and long distance running. Sharon specializes in child & adolescent mental health, diversity and multiculturalism, identity development, childhood trauma, depression, anxiety, grief and loss, self-development, anger management, sexuality, personality disorders, relationships, couples and family therapy. She believes in the holistic treatment of the mind, body and spirit and uses clinically appropriate techniques such as validation, person-centered, and reality-oriented therapies to help her clients manage their overall health and well-being. Sharon is a Licensed Clinical Social Worker who brings over 16 years of professional experience to the Freedom Reins family. She has worked in a variety of mental health settings, providing services to children, adults, families and couples. Sharon began her career working as a child and family advocate serving disadvantaged children and families while providing individual and family counseling, parenting classes and health awareness. She later expanded her skill set to include directing a local drug prevention and intervention program which served as the liaison between the community and the Department of State Health Services. She has also provided clinical therapy to adolescents in the Central Texas area. Sharon earned Associate degrees from McLennan Community College in Mental Health/Mental Retardation, Youth Counseling and Generalized Mental Health. She earned her Bachelor of Science in Social Work from Tarleton State University and her Master of Science in Social Work from the University of Texas at Arlington. During her free time, Sharon enjoys serving as a peer mentor, hairstyling, spending time with friends and family and LOVES to travel. Ashley’s specialty areas are anxiety, depression, parent-child relational issues, self-harmful behavior, childhood abuse and trauma, stress-management, anger-management, and grief. Ashley also loves to incorporate art in therapy sessions for individuals of any age, and enjoys helping clients find strength through spirituality. Ashley is a Licensed Clinical Social Worker. She earned her Bachelor of Science at the University of North Texas and she earned her Master of Social Work at Baylor University. Ashley has been practicing social work for almost 7 years. She has worked in the school and hospital setting, a residential treatment facility, and private practice. Ashley enjoys spending time with her family including her 2 year-old-daughter as well as her husband. She also enjoys arts & crafts, taking pictures, and anything related to food. © 2019 Freedom Reins Counseling.